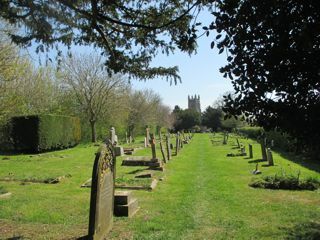 This cemetery is about 100 metres from St Martins church in New Buckenham. Its probably best to park outside the church and walk to the cemetery. The GPR holds 218 grave and 365 person records for the cemetery.